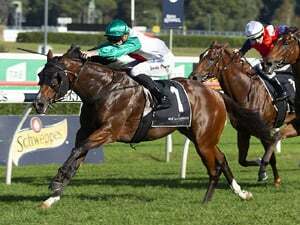 Trainer Mick Price is standing by his assertion that Grunt will need to stand up and be counted for the first time this season when he lines up in the Makybe Diva Stakes at Flemington on Saturday. 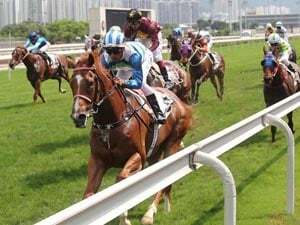 Grunt , a four-year-old entire has finished fifth and eighth in the PB Lawrence (Gr 2, 1400m) and Memsie Stakes (Gr 1, 1400m) respectively so far this campaign, but Price is hopeful of a better showing this weekend from the Australian Guineas (Gr 1, 1600m) hero. 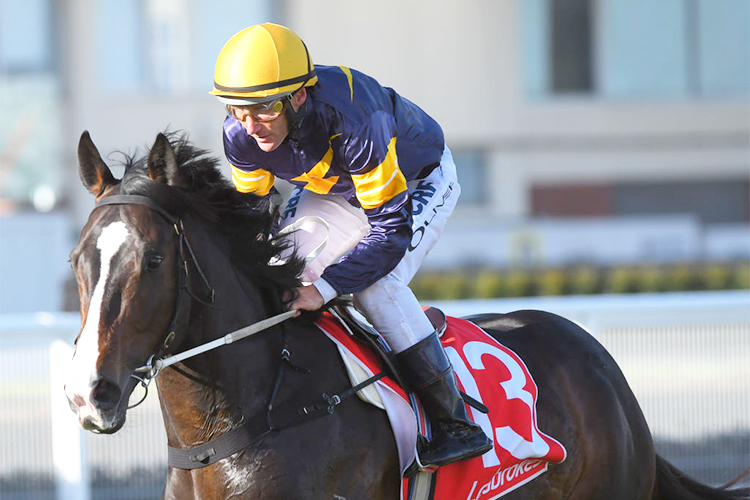 "On Saturday, back to the big Flemington mile I think Grunt will show up and I'm looking forward to it," he said. 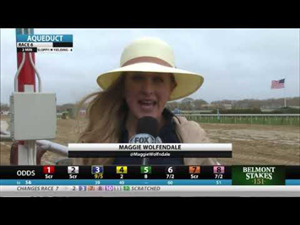 "I think from here given the races get out in distance, you'll start to see him improve.